Created by: Jannetti Publications, Inc. 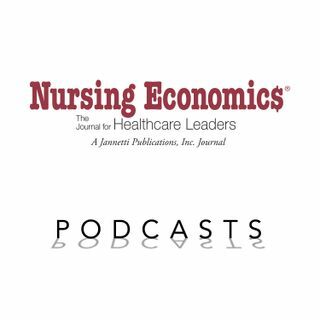 The Nursing Economic$ Podcast Series provides extended content of articles published in Nursing Economic$. Nursing Economic$, The Journal for Health Care Leaders, advances nursing leadership in health care by providing information on current and emerging best practices. Perfect for nurse executives, nurse managers, nurse educators, and other healthcare administrators, Nursing Economic$ features dynamic articles addressing quality care, innovative cost strategies, and fiscal and ethical ... See More responsibility. Rated one of the best nursing podcasts for 2018 and 2019 by Top RN to BSN and NursingSchoolHub.